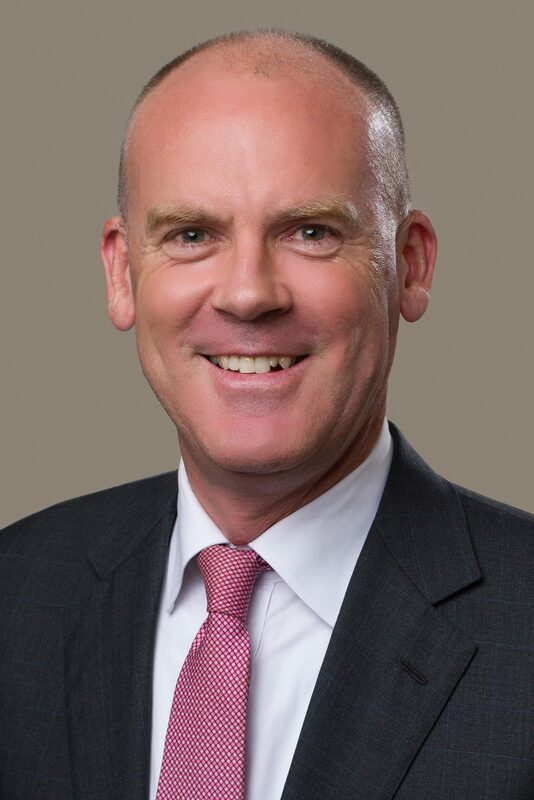 Paul has 41 years’ energy experience, most recently (since 1994) at Talisman Energy Inc. As Executive Vice President Asia Pacific & Middle East, he led the building of Talisman Asia Pacific into a multibillion NAV powerhouse, and will bring that experience to his role at Jadestone Energy. He has a track record of acquiring production and further enhancing value through follow-on development activity. Dan is a CFA charter holder and a Chartered Accountant and has more than 21 years’ experience in senior oil and gas and natural resources investment banking, advisory and consulting roles. 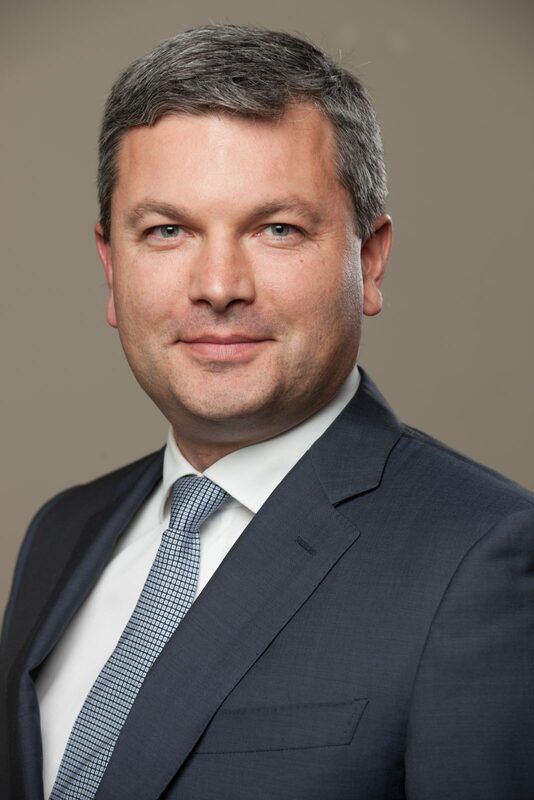 He joins Jadestone Energy from Wood Mackenzie, the global energy sector consultancy group, where he was Senior Vice President, and Head of APAC Consulting. Prior to that, he worked for 13 years in JP Morgan’s global energy investment banking coverage / mergers and acquisitions group. 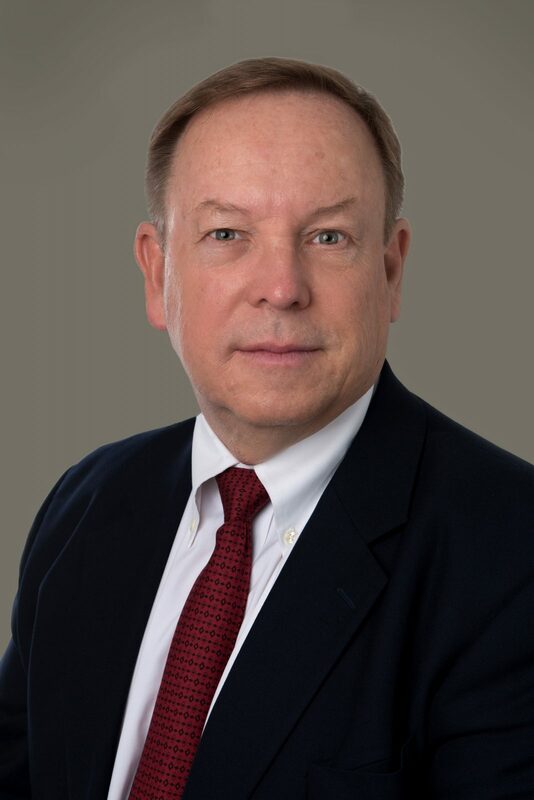 Dennis has over 36 years experience in finance, oil and gas, and mining sectors in the US, Europe, Africa, and Australia. Over his career he has been involved in numerous transformational corporate transactions both as director or advisor. He was the Executive Director of Strategy for Ophir, plc having previously served as Senior Independent Director during its IPO and he was Executive Director of Finance and Strategy leading the IPO of Ferrexpo, plc. Prior to this, he was a Managing Director with JPMorgan Chase. He currently serves as a non-executive director of a private US based service sector company. 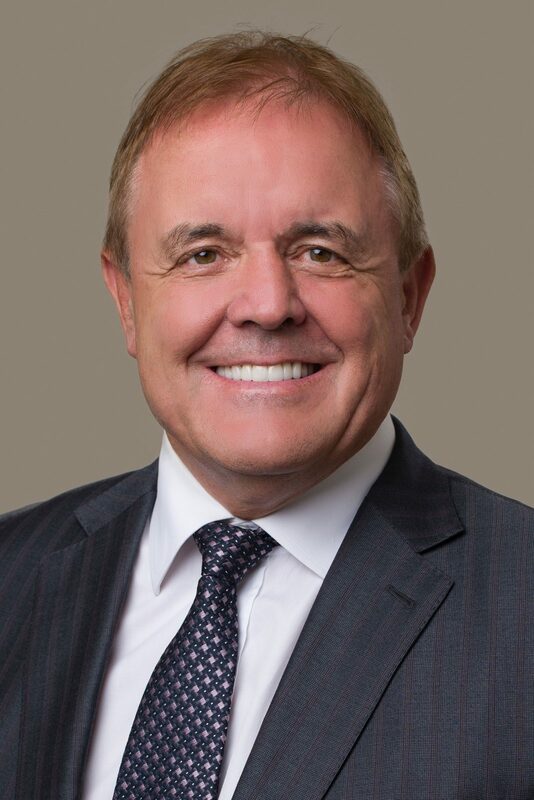 Bob has 49 years’ experience in the international exploration and production business and is formerly CEO and President of TSX-V listed Petra Petroleum Inc. 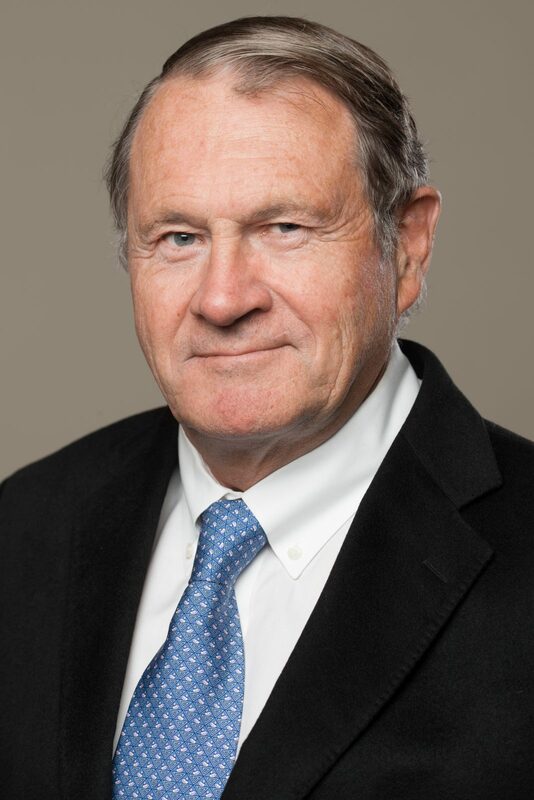 He is MBA-qualified and is a chartered geologist, having held numerous operational and management positions (during his long career with Conoco Inc from 1978 to 2004) in the US, Europe, North Africa, West Africa, South East Asia and the Caspian region. More recently, Bob was a Non-Executive Director of AIM-listed Eland Oil and Gas plc from 2012 to December 2015 and was Chief Executive of GB Petroleum Ltd. from 2005 to 2010. 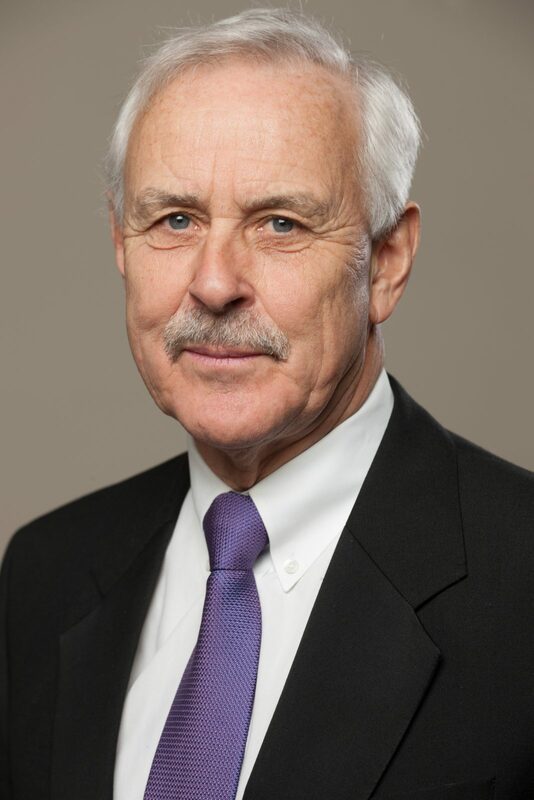 Iain has significant experience in the oil and gas sector and is currently Director, Chair of the Audit Committee and a member of the Remuneration and Nominations committees for Wentworth Resources plc, Chairman of F&C UK High Income Trust plc, as well as a director of three other investment companies. 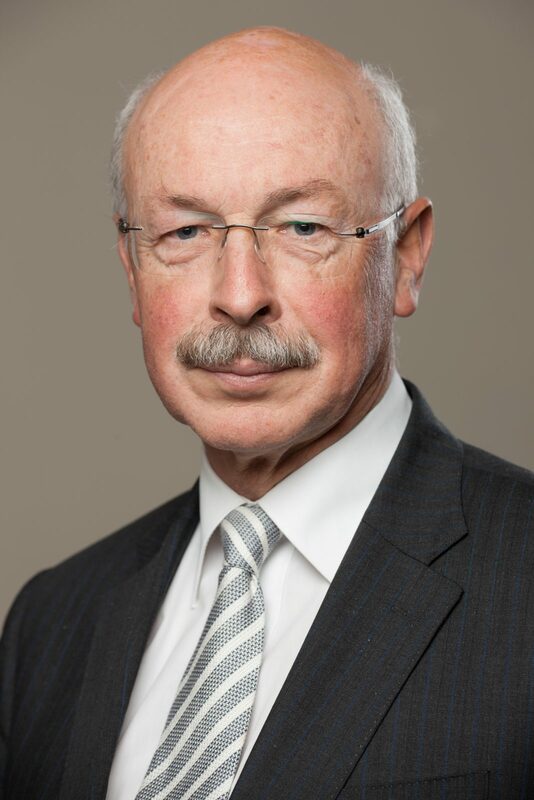 He is a past Senior Independent Director for Cairn Energy plc, past President of the Institute of Chartered Accountants of Scotland and was a partner in KPMG for 28 years until 2008. Eric has over 36 years’ experience within the investment banking and natural resources sector and is currently Vice Chairman of Lincoln Peck Financial Inc. He is the former managing partner of Enterprise Capital Inc. and has extensive experience with the Canadian capital markets having been a director of various Canadian publicly listed companies over the past 13 years. 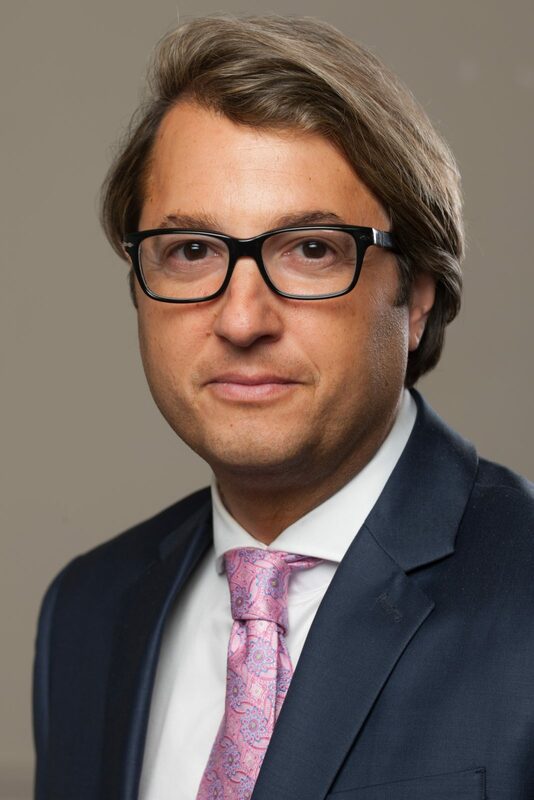 Cedric has extensive experience in advising on M&A, financing and structuring investments gained from his 20-year career in investment banking (Merrill Lynch, CIBC) and hedge fund industries. He was recently a senior member of the investment team at Tyrus Capital S.A.M. where he had significant investment experience in the oil and gas and mining industries, among others. David has extensive capital markets and M&A experience and is currently founder and managing director of event-driven hedge fund Livermore Partners in Chicago. He has invested in and advised global public companies for the past 21 years and has a strong track record of enhancing intrinsic value through restructuring and strategic initiatives.